← Come See the Latest SIRUI Products in Mexico City!! A monopod is a very valuable tool for photographers. It allows you to shoot with long telephoto lenses that are impossible to hand hold and lets you shoot in low-light situations without having to greatly increase the ISO of your camera. However, to get the most from your monopod, you need a head that will provide smooth tilting action, high load capacity and a solid locking mechanism. 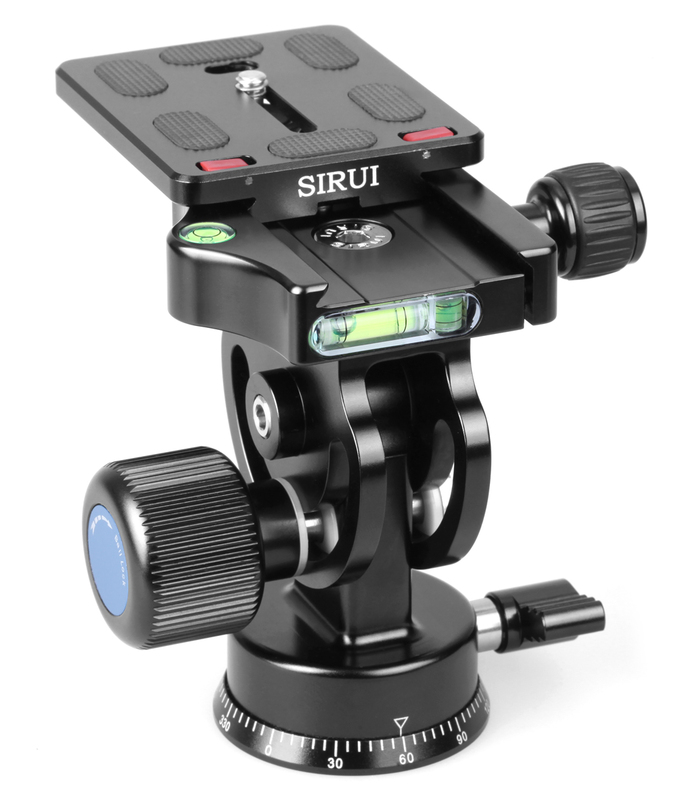 Look no further than the new SIRUI L-20S Monopod Tilt Head! With the ability to hold up to 55.1 lb. (25 kg. ), the SIRUI L-20S Monopod Tilt/pan Head can be used with large, fast telephoto and zoom lenses for sports and fast moving action situations! 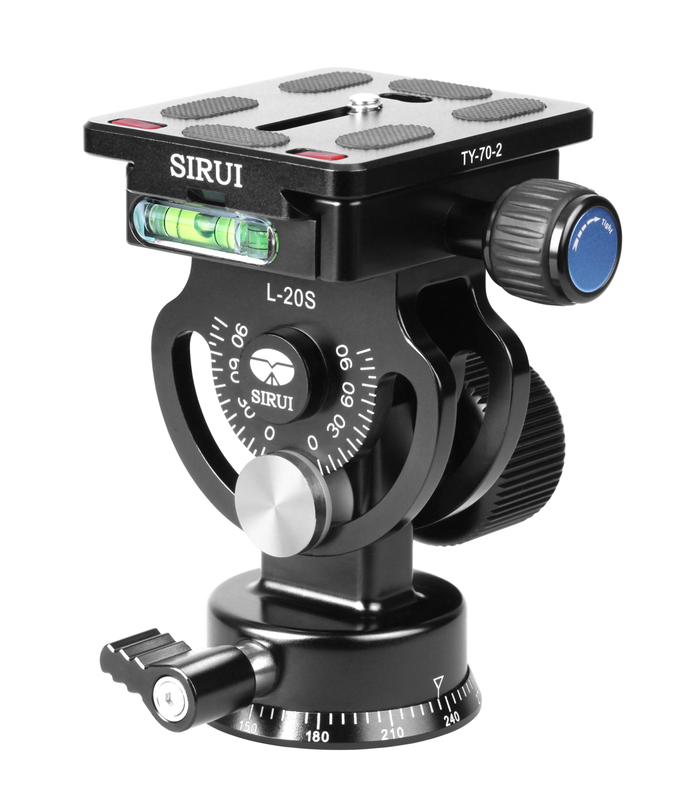 The SIRUI L-20S is a very rugged, stable, compact head that makes shooting with any monopod easy and convenient. 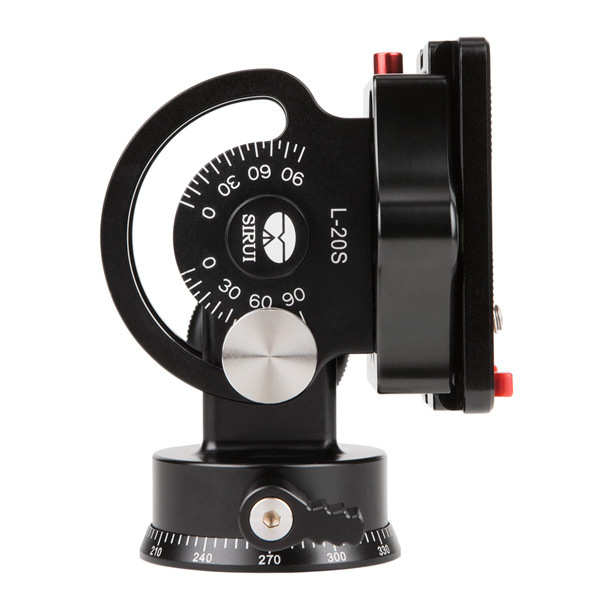 The large tilt lock knob and calibrated tilt scale make handling and adjustments fast and repeatable. The patented, SIRUI designed Dual Safety Lock Platform and SIRUI Quick Release Plate (included) prevent the camera from accidentally sliding off of the monopod head, when the quick release clamp is slightly loosened. It offers superior locking performance and reliability. Most Arca-compatible quick release plates can be used on the L-20S (Note: safety lock design not available from other brands). 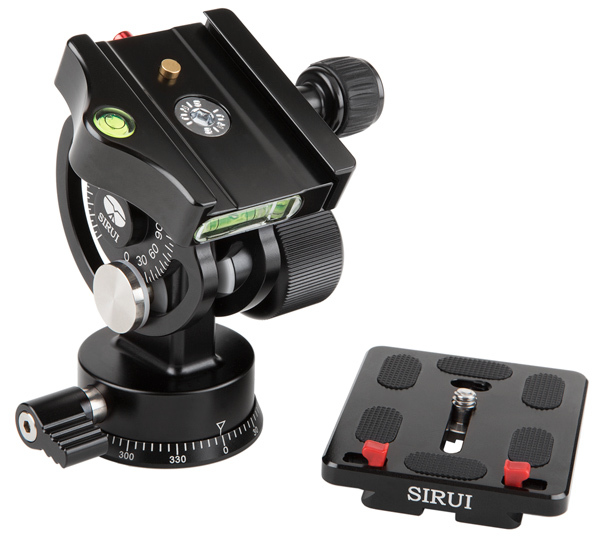 The SIRUI L-20S Tilt/pan Monopod Head can be attached onto monopods or tripods with 3/8 inch mounting screws. 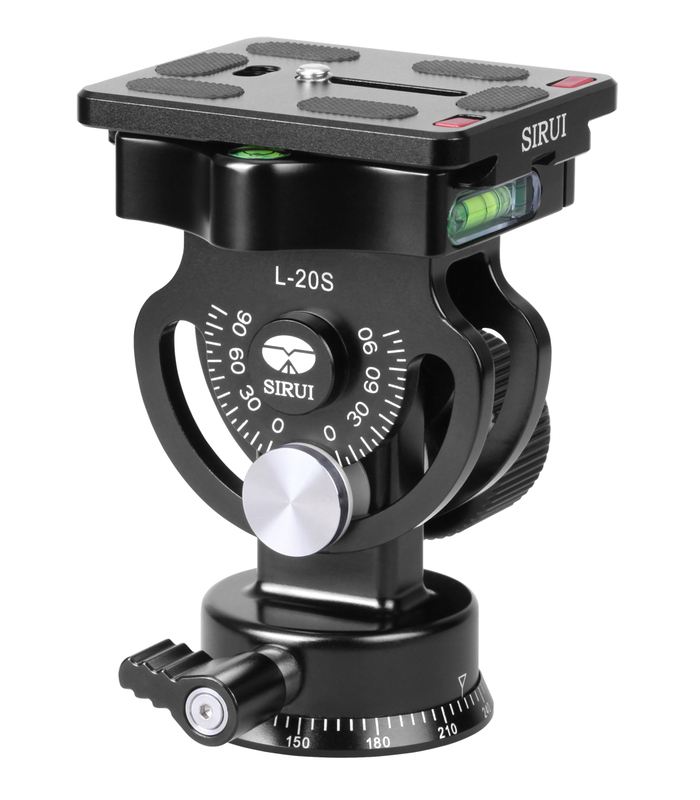 If you need to rotate the Quick Release Platform 90° – when using L-Brackets, camera specific Quick Release Plates or for creative control – the SIRUI L-20S has your solution! Simply unscrew the QR Platform, lift and turn the Platform 90° and re-tighten the screw. Fast, easy and convenient! When you shoot with heavier equipment – super telephoto lenses, Pro camera bodies – that’s when the heavy-duty SIRUI L-20S really shines! Its larger build handles the biggest lenses with ease. And as an added bonus, the SIRUI L-20S has a panning base, so you can smoothly and easily follow the action – whether you’re using a tripod or monopod. And to make sure your shots are straight, there are 3 bubble levels to help in horizontal or vertical shooting situations. For total flexibility and peace of mind, the ultra-rugged, high performance SIRUI L-20S is the ultimate choice! When you combine the solid, compact design of SIRUI Monopods with the versatility of the SIRUI L-20S Monopod Tilt Head, you have an unbeatable support system at an equally unbeatable price! 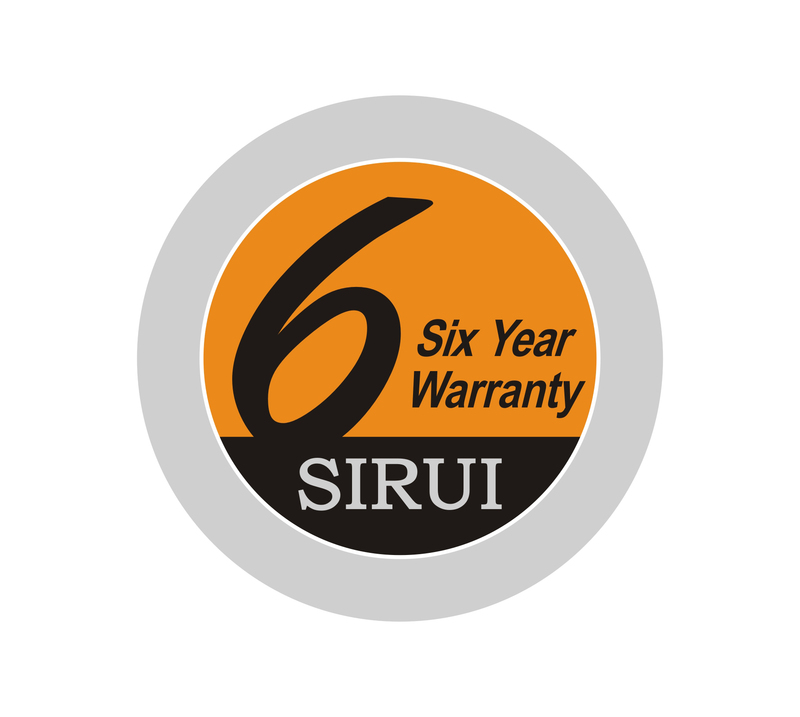 The SIRUI L-20S Professional Tilt/pan Monopod Head, like all SIRUI tripods, monopods, heads and accessories, has an impressive 6 year warranty! This entry was posted in monopod, monopod head, Photographic Equipment, Sirui and tagged Arca-compatible, L-20S, monopod, monopod head. Bookmark the permalink.